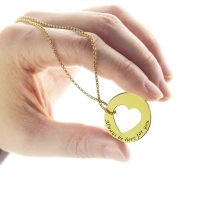 Always Be Here For You Promise Necklace - The most options in personalization! 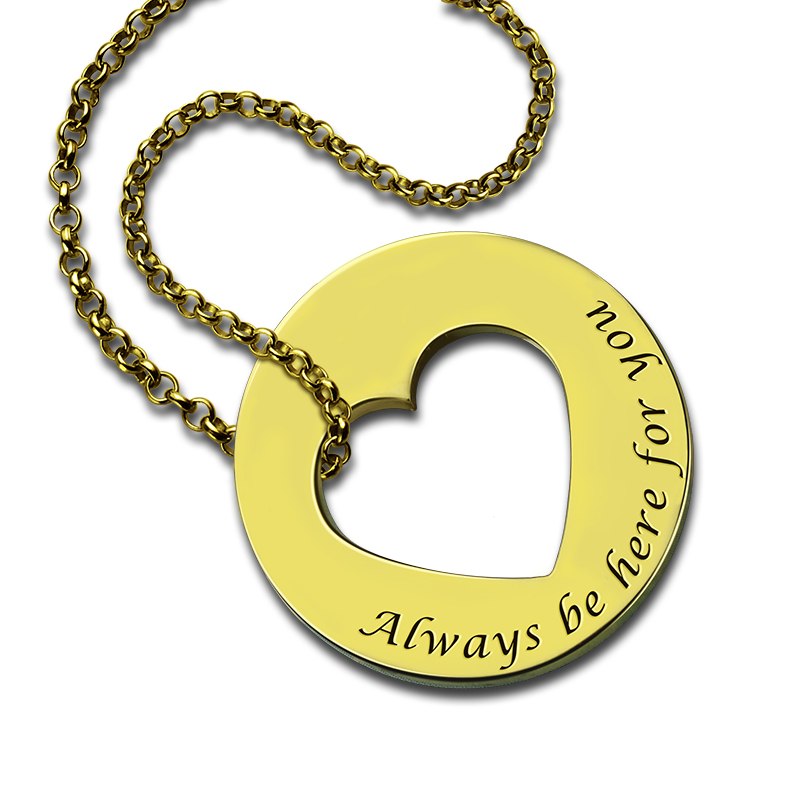 Our Personalized Engraved Necklace with Heart Cut Out is engraved sterling silver on your preferred chain length. 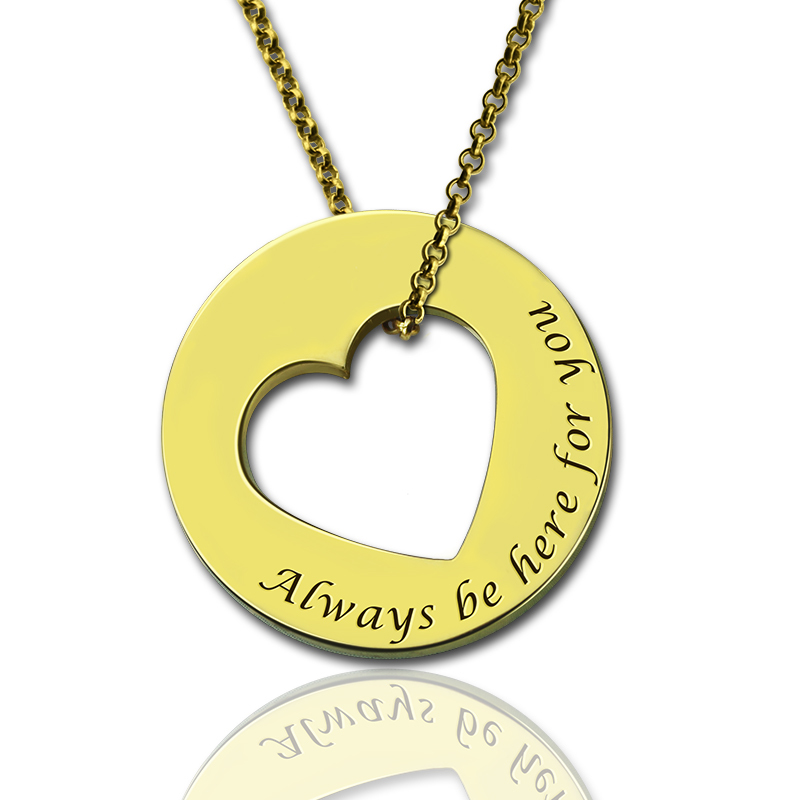 It makes for the perfect gift to give to significant other, family member, or close friend. 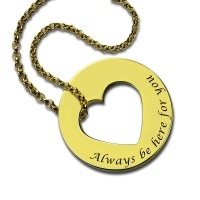 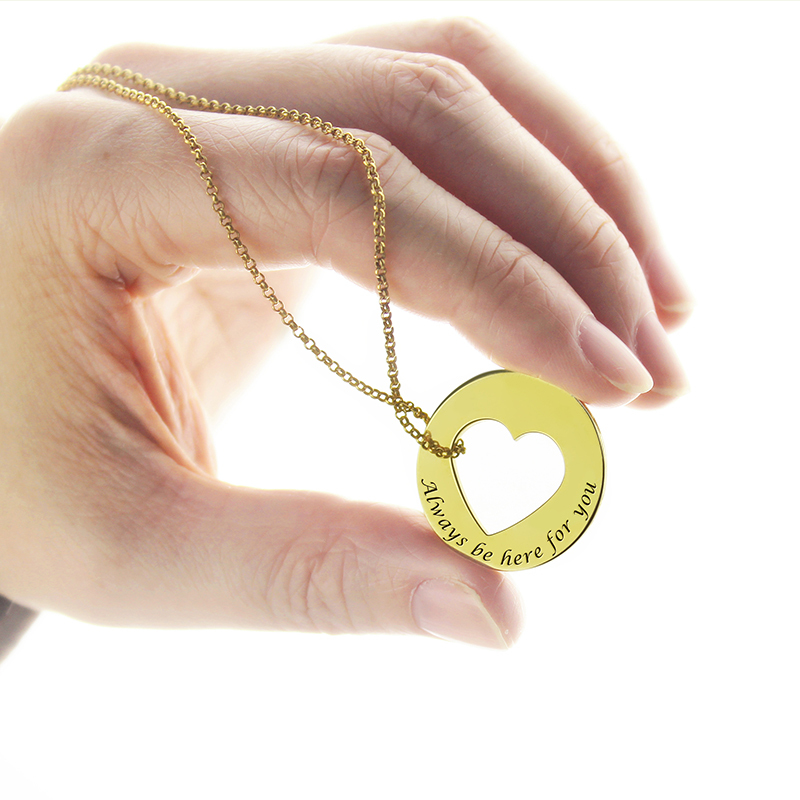 Choose any of our presented quotes to engrave on this cut out heart necklace or write one of your own!